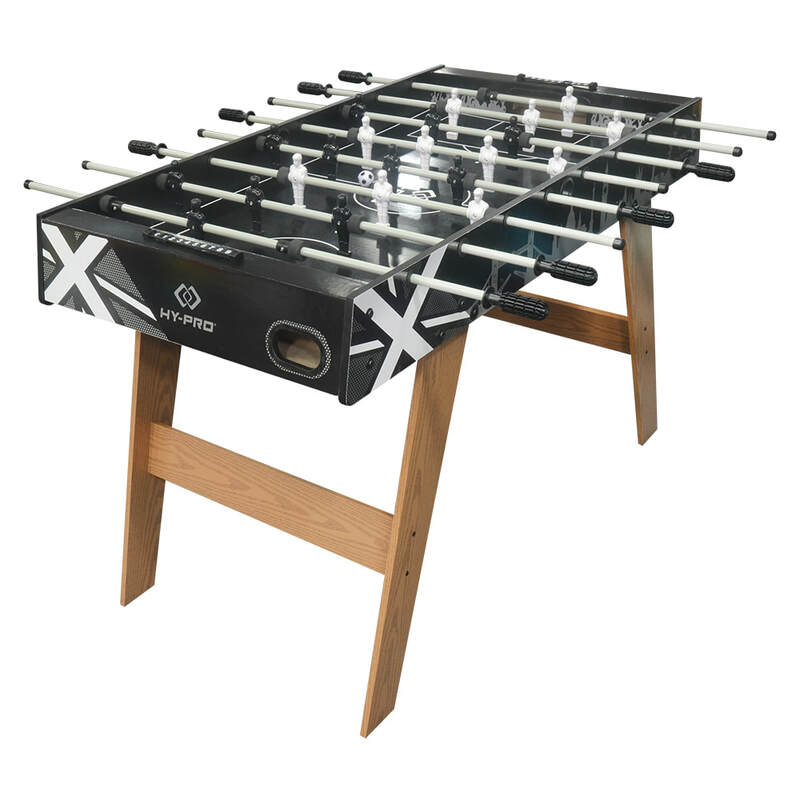 Be the Captain of your own stellar team with this 4ft football table. 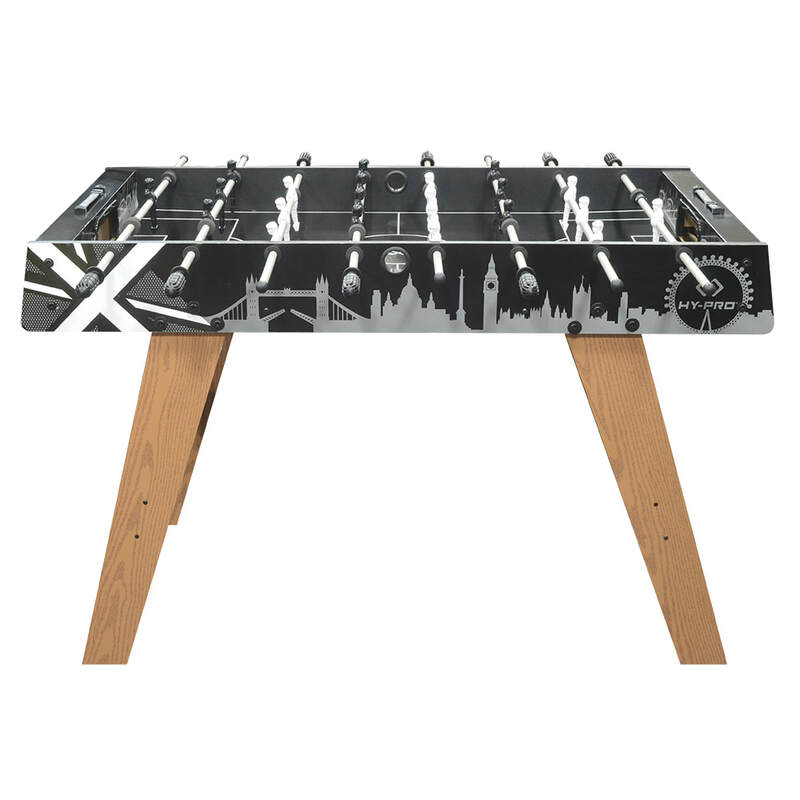 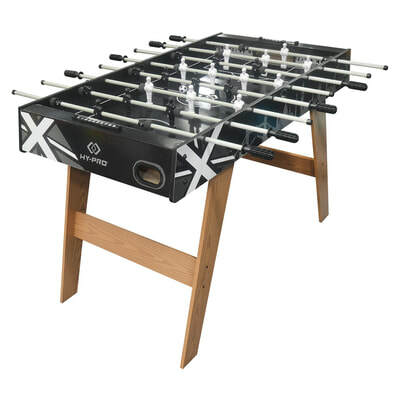 Lead the charge and score goals in style on this sleek and sturdy table. 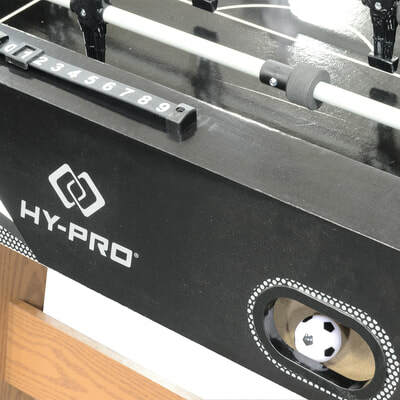 The integrated ball return means a smooth return to play after every goal celebration.